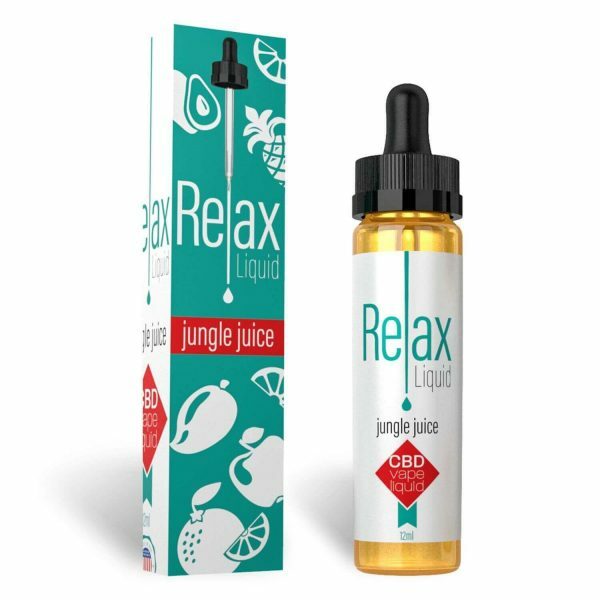 Relax CBD Vape Liquid Jungle Juice Flavor is the CBD vape liquid for relaxation made from organic CBD hemp oil. 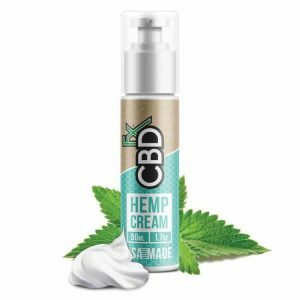 CBD OIL Vape Liquid is the CBD vape liquid for relaxation made from organic CBD hemp oil. 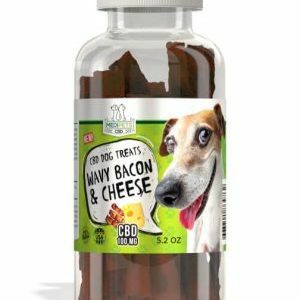 Vaping CBD is an alternative to CBD tinctures, CBD oils, and CBD edibles. Add some relaxation to your day with vape juice to relax Liquid containing concentrated sweet Jungle Juice flavored CBD. 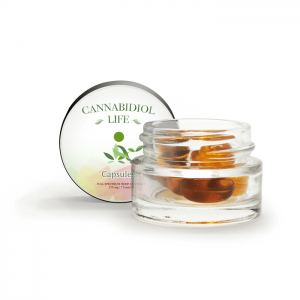 You can use it any time, just add the CBD vaping tincture to your vaporizer and you are good to go. 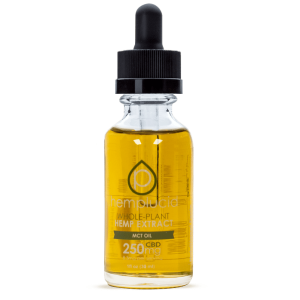 When you want to exhale big clouds of relaxation, nothing beats Relax Liquid Vape Jungle Juice Flavored CBD. 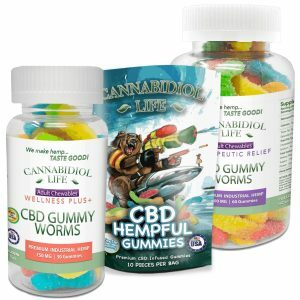 Industrial Hemp Cannabidiol, USP grade Vegetable Glycerin, and Artificial Flavoring. 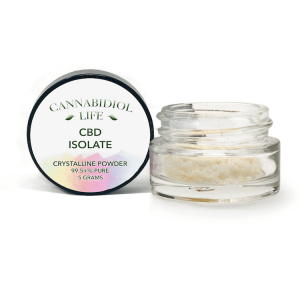 Get your preferred CBD OIL Vape for personal use or as a gift to a friend here. 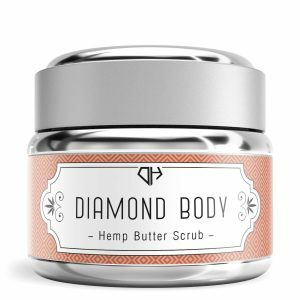 Finally, we make commissions based on sales but you certainly can be sure that you’ll be getting your money’s worth with our original CBD products. 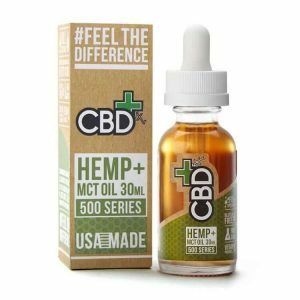 Most importantly buy now and experience the many health benefits of the CBD OIL Vape Liquid.